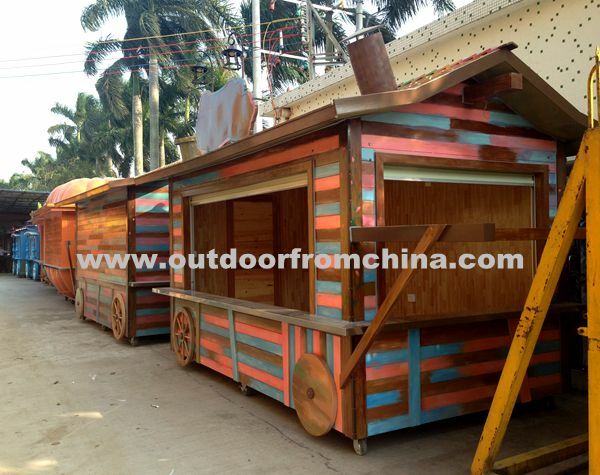 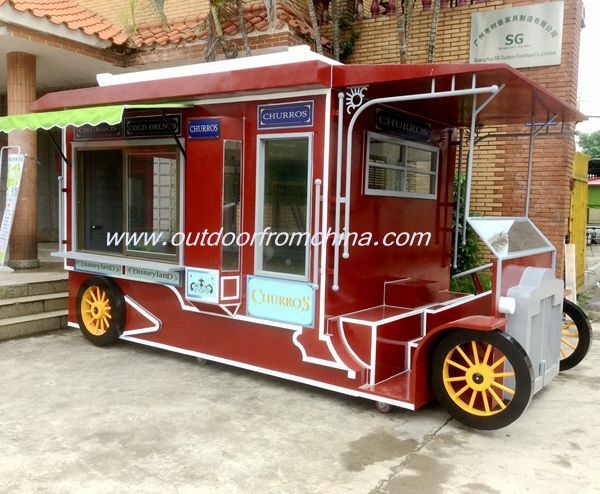 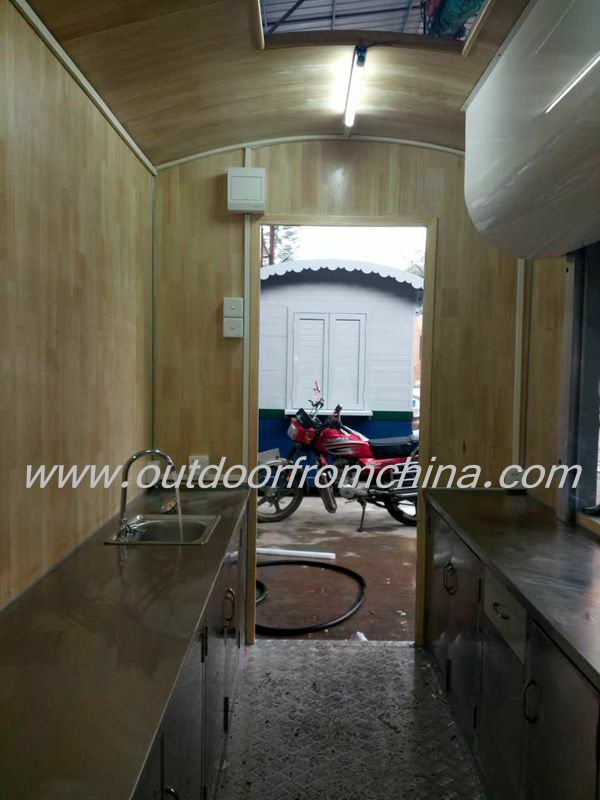 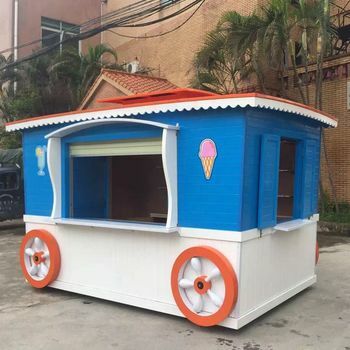 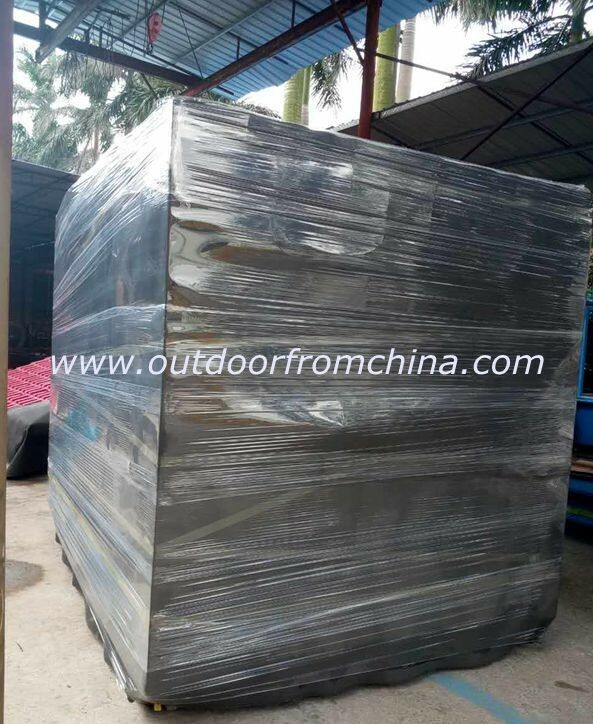 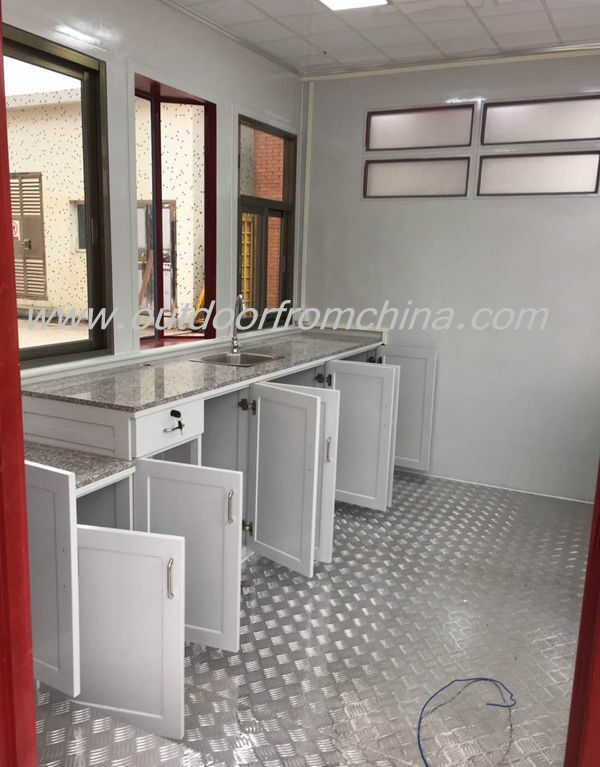 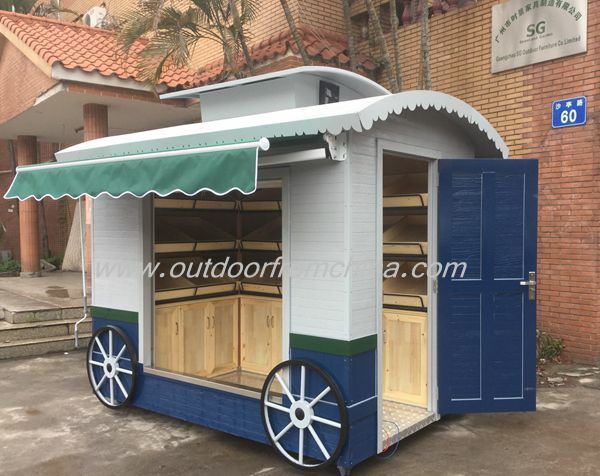 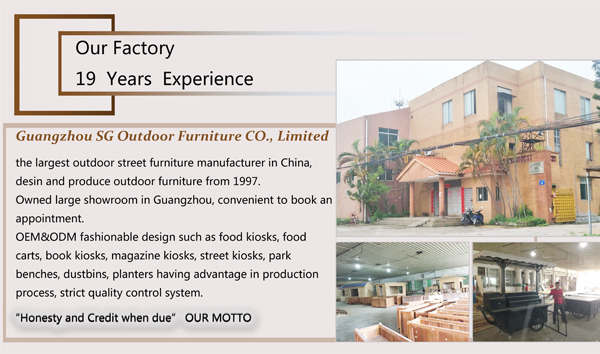 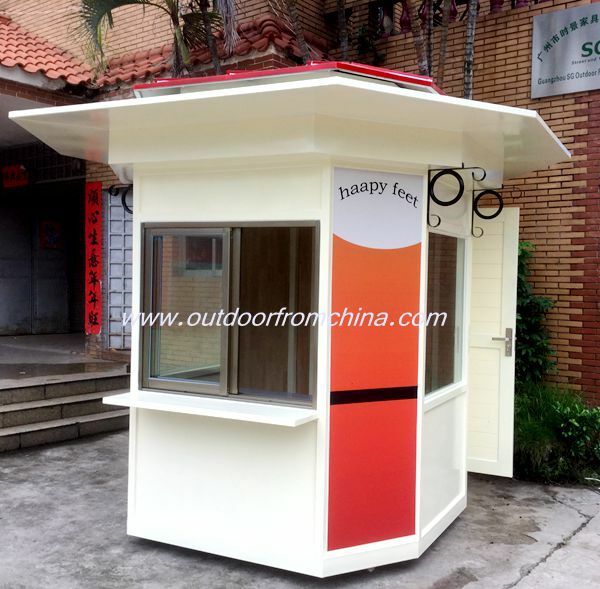 Description&Usage: Mobile them type food kiosk store, vending kiosk for display, snack, pizza, coffee, sanwich, hamburger, baked potato, juice, fruits, porpcorn, ice cream, hot dog, cakes, donut, BBQ,all food, books, information, magazine, toys, gifts, ticket, etc. 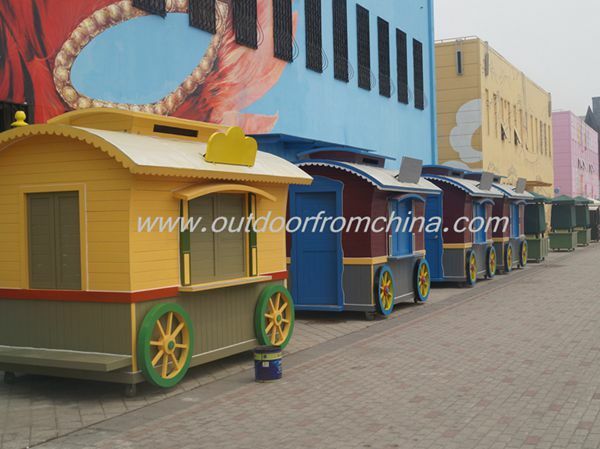 Specially for amusement park, theme park, street, zoo, tourist area. 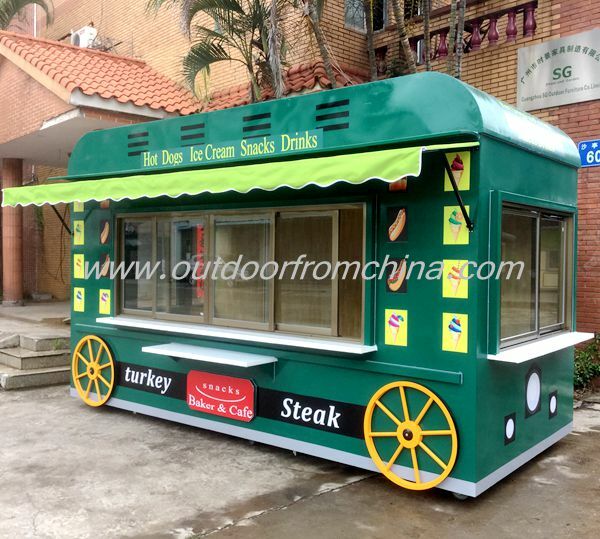 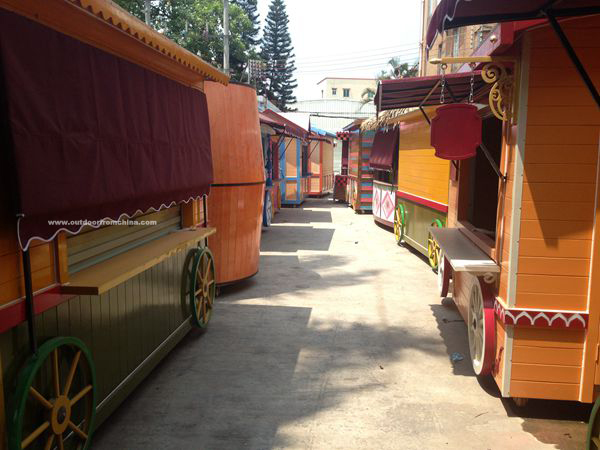 More them type mobile food kiosks, outdoor kiosk, vending kiosk, vending cart, food cart, display cart, display kiosk, hot dog cart, ice cream cart, mall food kiosk, outdoor booth, food trailers, kiosk stands, donut kiosk, snack kiosk,Outdoor kiosk portable, Outdoor kiosk manufacturer, Outdoor wooden kiosk see our website!